Could gaming be helping kids emotional wellbeing? When it comes to my girls emotional wellbeing I only want the best and we are really lucky that their school focuses on a different emotion each week to teach all of the children about it. This is a great way of making them aware of the large range of emotions that are out there but I am not sure that it is helping them to cope with them. I was recently sent a press release containing research commissioned by Nintendo that revealed that parents feel as though they can’t talk to their kids about complex issues such as image worries or relationship issues. Schools are now trying to find ways to teach children about all these complex situations by introducing a variety of things such as emotional wellbeing classes which help build confidence and emotional resilience. After realising that most kids play video games in their spare time, one school is introducing a variety of characters from popular kid-friendly Nintendo video games. Being able to discuss real world problems using these characters enables the kids to open up and speak about them in a way they might not do otherwise. 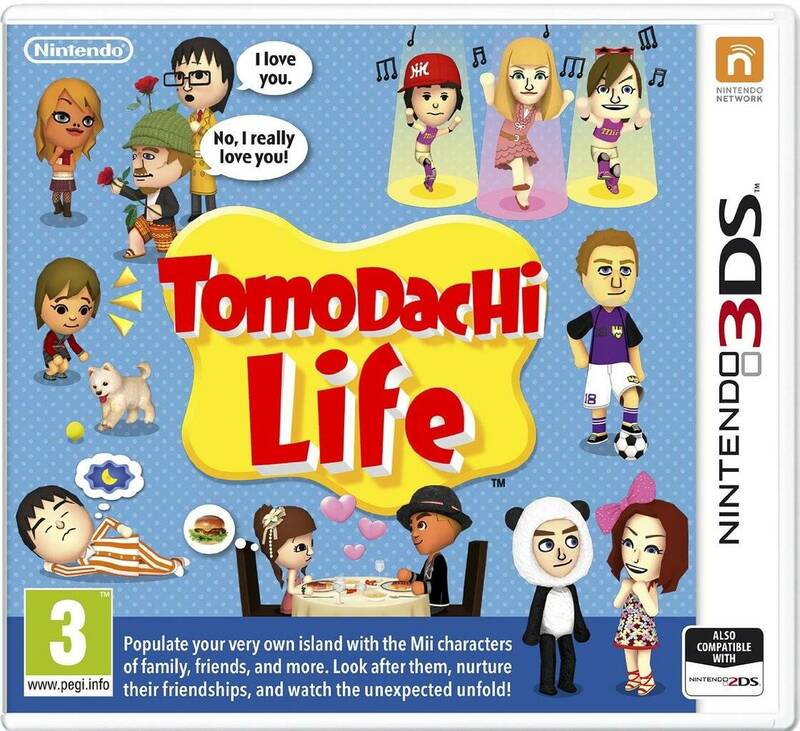 With some games, this is easier than others and I have noticed both of my girls tackling lots of emotional situations whilst playing Tomodachi Life. Elizabeth was even having a conversation with Alison about the fact that her husband in the game had suggested they have a baby and she was a bit embarrassed! 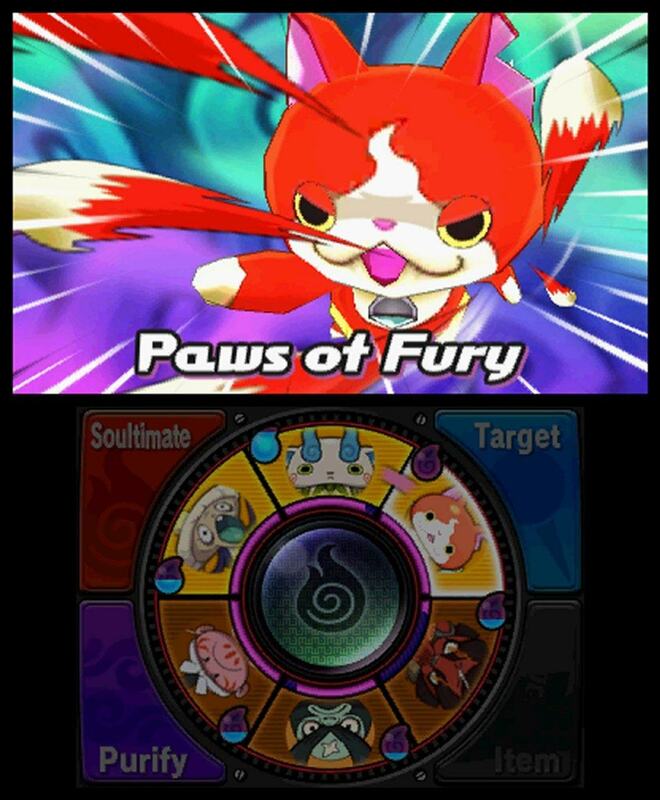 Yo-Kai Watch would also work really well as each Yo-kai is based on a personality trait which kids can then relate to real life. Discussing these characters and their traits could really help kids to things about things in a different way. Nintendo teamed up with leading child development and play expert, Dr Amanda Gummer who agrees that learning through play helps kids to learn as well as have fun and it is a great tool for approaching different topics. Dr. Gummer has created a set of 10 tips for parents to use this summer.